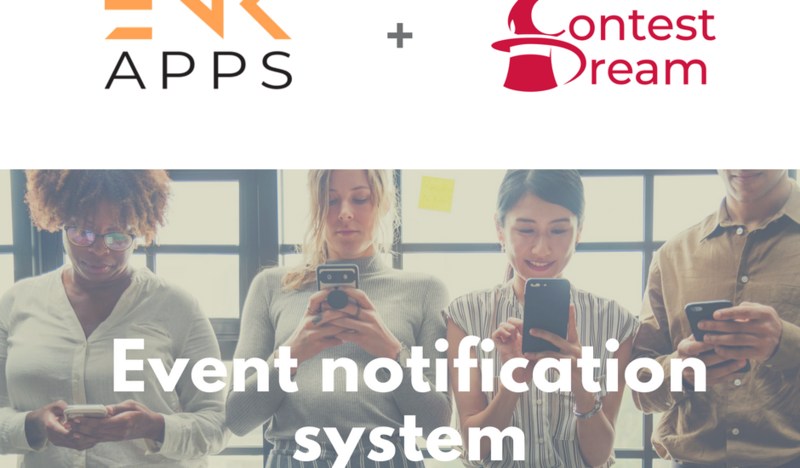 When you are building and running your contest on Contest Dream (www.contestdream.com) you need to send a lot of notifications to your clients or users. You need to tell them when a contest starts, so they will know when they can start playing or participating. You can send them an email or any other notification just before the contest ends, so they won´t forget to participate. And when the contest ends, you usually send a congratulation email to the winner(s) with all the info about the prize. You can also send a “comforting” notification to all the other participant with a list to all other contests that are available to them. As you see from the examples, the notifications can be very various with different marketing purposes. And it doesn´t have to be just an email. It can be also be any other way of notification system. All that will be possible directly from your administration panel in Contest Dream app! 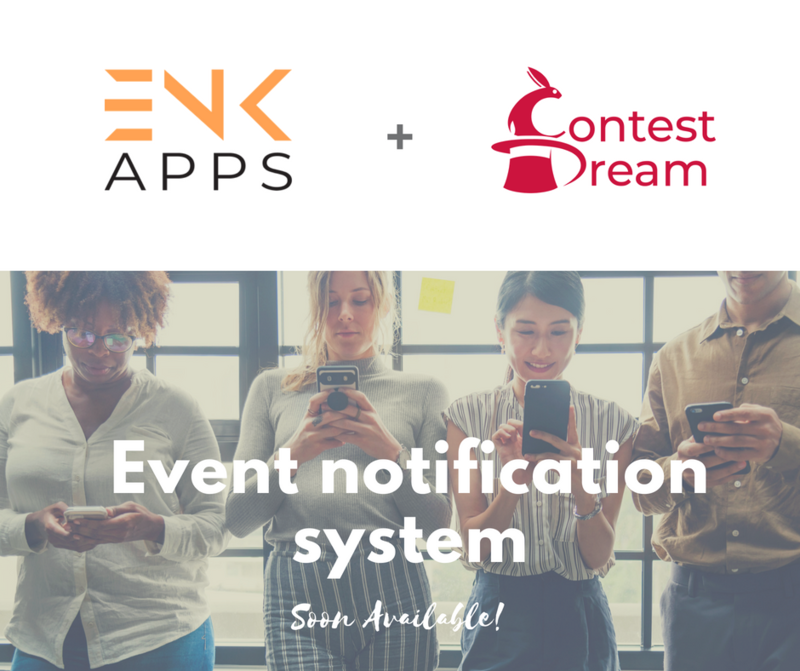 Do you want to try out Contest Dream app? Just login to Enkronos Apps or if you don´t have an account you can always create a new account here.